ONE New England - Can Civility Follow Tragedy? Home » HISTORY » VERMONT » Can Civility Follow Tragedy? Having lost one of our most prominent and beloved native sons at the hands of a gunman we New Englanders, perhaps more than most, understand the need for restraint in our civil discourse. 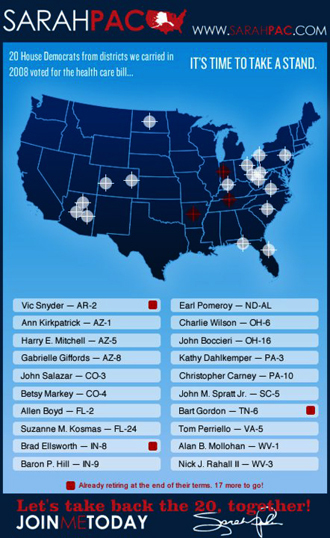 On January 8, 2011, a shooting spree in Tucson, Arizona resulted in the deaths of six people including a nine year old girl and a federal judge and the severe wounding of Tucson, Arizona Congresswoman, Gabrielle Gifford, and others. This wanton act of violence has caused the national debate to ponder how we conduct civil discourse over issues upon which we disagree and what the responsibility of the press and prominent people are in that discussion. Some liberals accuse the Tea Party movement of creating a climate of hatred where opponents are seen as not wrongheaded, but treasonous enemies of America. After the shootings former Alaska Governor Sarah Palin has garnered a lot of attention as her website carried pictures of what appeared to be crosshairs of a rifle targeting politicians including Gabby Gifford. The right has responded that this is an attempt to ‘politicize’ the tragedy. New Englanders have generally been spared the political violence that has occurred in other parts of the country. Perhaps our Yankee pragmatism has caused us to recognize that violence as a way to effect change is often the least effective way to accomplish a goal. 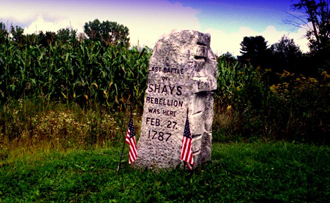 By far the most violent domestic occurrence in New England was Shays’ Rebellion which occurred shortly after the Revolutionary War, when the new country was still being ruled under the Articles of Confederation. The uprising was caused by the new country’s poor treatment of the many veterans who had sacrificed so much to gain independence. They were now being asked to sacrifice more to help pay the debts incurred during the war to European investors. Wealthy urban dwellers were confiscating homes and farms as a way to raise money and the farmers who were being victimized rose up against them. In the end, four people were killed and twenty wounded during the melee and over a thousand were arrested or imprisoned. The founding fathers at the Philadelphia Convention heeded the lessons learned from the Rebellion when drafting the Constitution that still forms the foundation of our nation’s governance. They recognized that a stronger form of national governance was needed so that it could create uniform economic policies and protect property owners from infringements on their rights by local majorities. Except for skirmishes that occurred on New England soil during the War of 1812 and the Civil War, New England has not had incidents of deadly violence with political overtones unlike other parts of the country. Even during times of tremendous political unrest, such as the violence on campuses during the Vietnam War, New England and New Englanders have generally managed to conduct ourselves in a manner that does not cause bodily harm to those we disagree with. That is not to say that prominent New Englanders have not been subjected to violence perpetrated by others with whom they have political disagreements. Certainly one of the most infamous of these incidents occurred in 1856 in the chambers of the US House of Representatives. 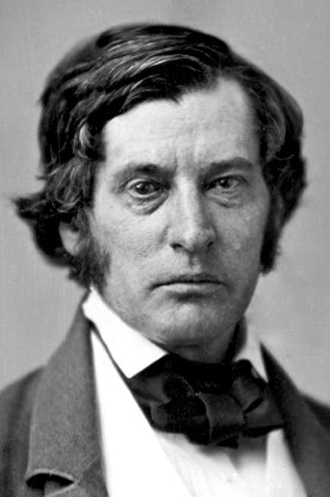 South Carolina Congressman Preston Brooks severely beat Massachusetts Senator Charles Sumner about the body and head rendering him unconscious and physically impaired for the rest of his life. The cause of this horrific attack was a speech made by Sumner when he verbally attacked the authors of the Kansas-Nebraska Act, Stephen A. Douglas and Andrew Butler. Brooks was the nephew of Butler and was never punished for his vicious attack. 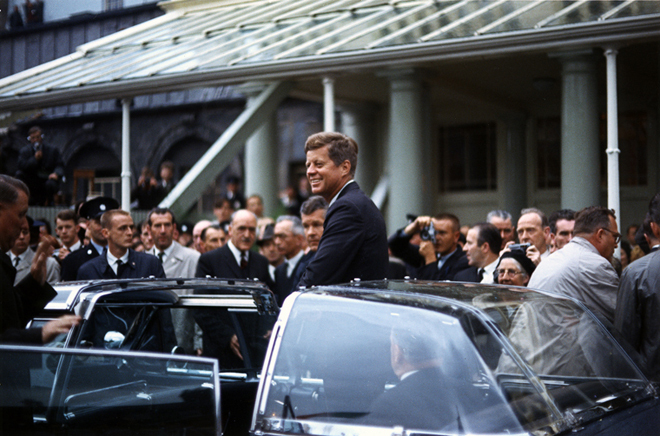 The assassination of President John F. Kennedy on November 22, 1963, who hailed from Massachusetts, sent shockwaves around the world. While the exact motives of his assassin, Lee Harvey Oswald, aren’t known, it is widely believed that he had attacked the President because of the President’s political positions on communism in general and Fidel Castro, who had recently taken over the Cuban government, in particular. President Kennedy’s assassination was followed shortly thereafter by the assassination of his brother, fellow New England native, US Senator Robert F. Kennedy of New York by Sirhan Sirhan, a Palestinian anti-Zionist terrorist. Perhaps the shooting in Tucson was simply the work of a deranged individual with no particlar agenda, but it has caused entreaties from politicians and pundits alike calling for more civil public discourse. We New Englanders would certainly endorse that.